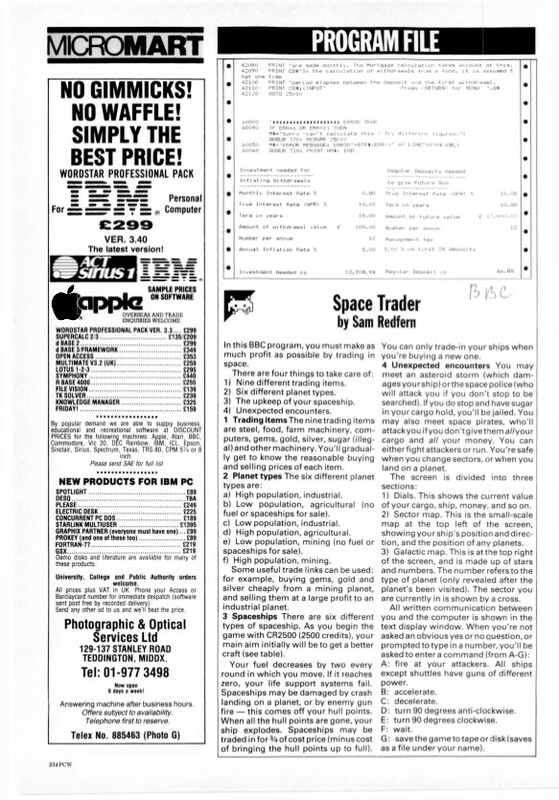 I first started programming in the early 1980s – my motivation being that I wanted computer games to play and this was the best way to get them (not being able to afford commercial games, and in any case many of them were not very good). 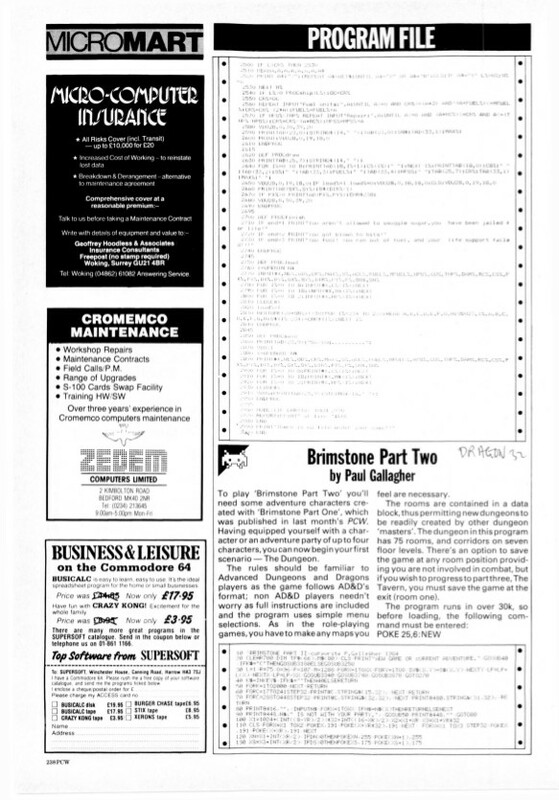 I used to make lots of BBC Micro games, and sent some to Personal Computer World magazine for publication. 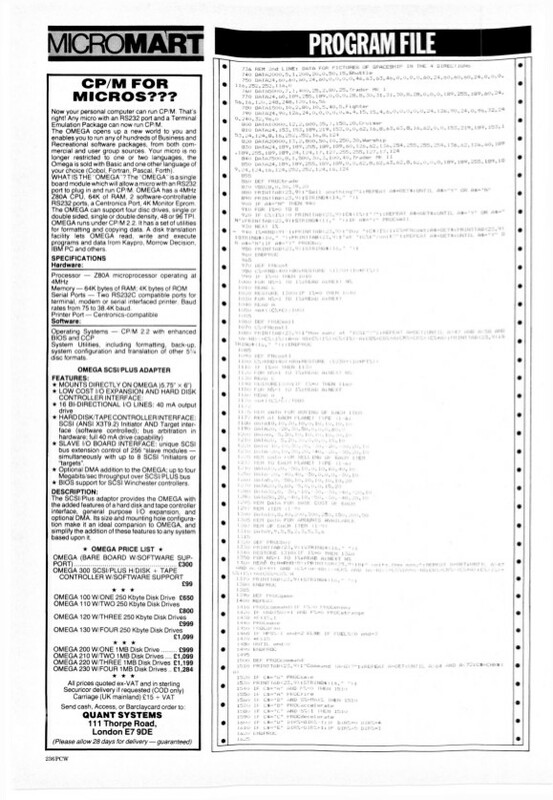 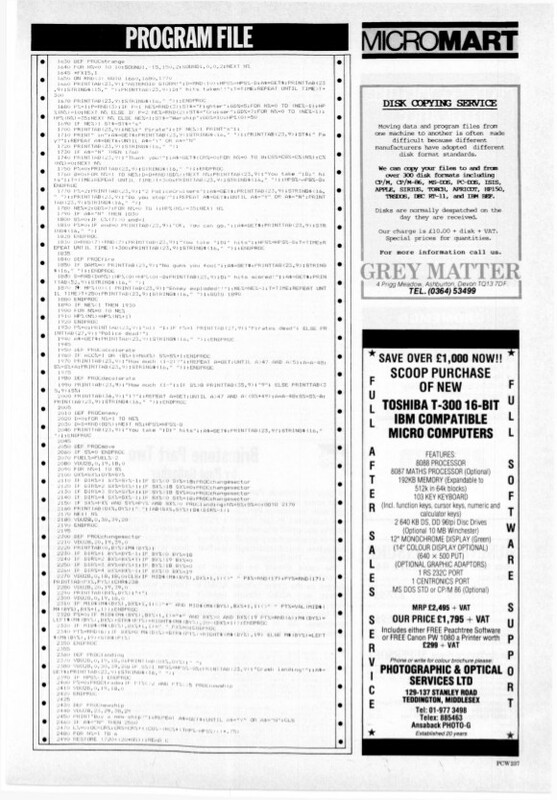 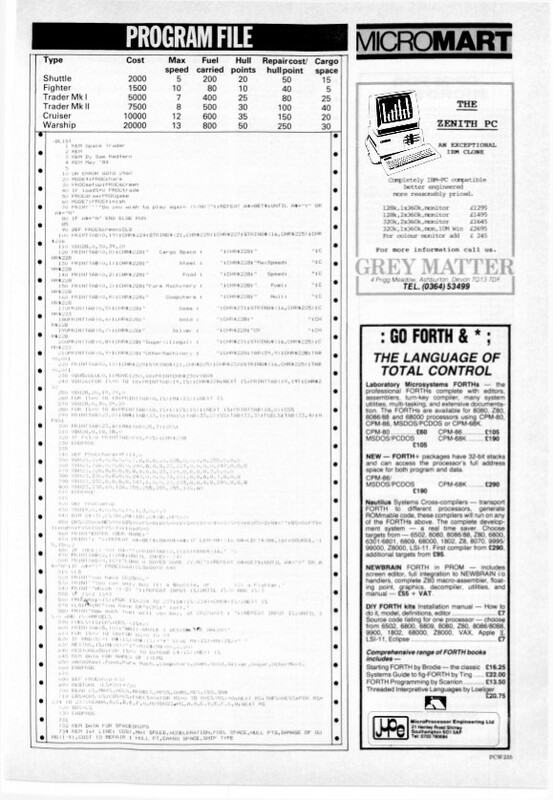 In 1984 I had a game listing published (this is how it worked back then.. and actually typing in the code was a great way to learn). 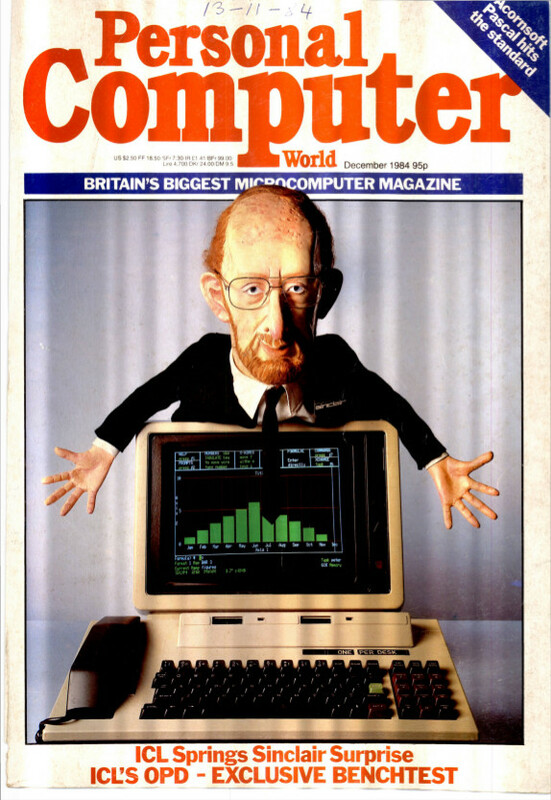 This was my first publication and first earnings from computer game development, and has really shaped my whole academic career too.